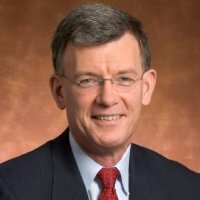 David Wayne’s educational background includes master’s degrees in management science and industrial management, an undergraduate degree in mathematics and history, and extensive experience with designing and implementing business process management and business process improvement approaches in industrial and business settings for manufacturing and non-manufacturing processes. He is a certified Master Black Belt (through Motorola), and he does considerable consultation and project work, and teaching, coaching and mentoring of Black Belts and Master Black Belts for Motorola. 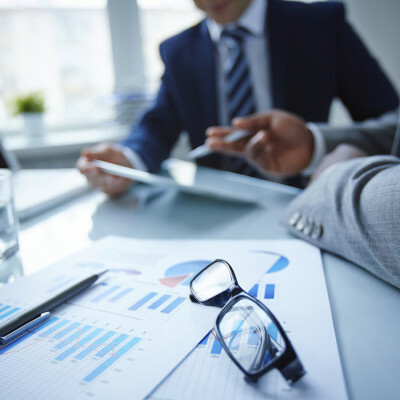 David led the Quality and Business Process Improvement efforts at General Instrument Corporation (GI) in telecommunications, and then for the Connected Home business for Motorola after their acquisition of General Instrument in 2000. Prior to GI, David led improvement efforts in defense systems, electronics and aerospace. He co-developed and championed an integrated process management and improvement methodology which played a major role in the turnaround of Northrop-Grumman’s Commercial Aircraft Division. This resulted in Northrop-Grumman going from nearly being dropped as a supplier by Boeing in 1989 to winning Boeing’s Supplier of the Year award in 1994. David’s military service included significant involvement in the design, development, and improvement of the M-1 Abrams, which ultimately became the US Army’s main battle tank. Additionally, while at Northrop-Grumman, he led a team of engineers in solving key producibility issues with the C-17 transport just prior to the 1991 Gulf War. David is an active member of the Committee of Experts for KEMA Registered Quality, an acclaimed international standards body, and a past president of the Deming Study Group of Dallas, Texas. He has written papers on related topics in the quality sciences field, and contributed book chapters on planned experimentation and measurement system analysis to the Design for Manufacturability Handbook, published by the Society of Manufacturing Engineers. David is also involved in bringing improvement science to the field of medicine. He is the improvement sciences advisor to the Society of Chest Pain Centers, a national registration/certification body whose aim is to improve and upgrade medical care from a process improvement perspective, including prevention, mitigation, and treatment. David is a part of the adjunct faculty at Temple University’s Fox School of Business, Management Science Department, teaches Improvement Science and Quality at the graduate level in the MBA and Executive MBA programs. He is frequently sought as a speaker on various topics related to process and system improvement. In 2001, he received the Temple Business School Dean’s Award for Teaching Excellence. During the past year, his speaking engagements include chapters of the American Society for Quality, Society of Manufacturing Engineers, and Fordham University.